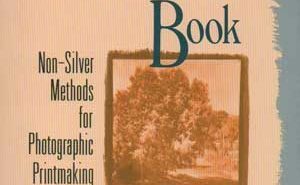 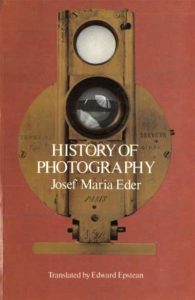 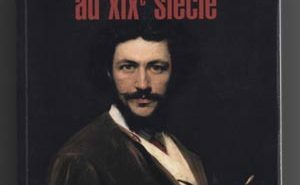 Book published in 1905 is an essential source for studying the History of Photography seeing it inserted and as a continuation of the studies on light, photo-sensitive reactions and formation of images through lenses. 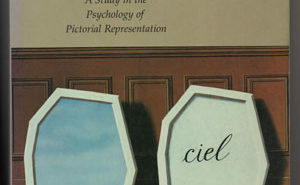 Phenomena observed and studied since ancient Greece and deepened particularly after the Renaissance. 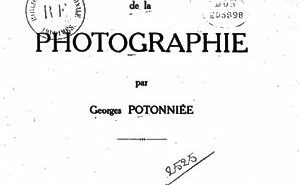 But 700 of its 900 pages are devoted to the period from Nicéphore Niépce onwards. 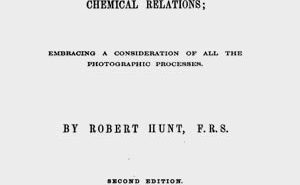 His description and considerations on disputes, motivations and interests permeating the invention of the Daguerreotype, along with its technical aspects, are very rich.